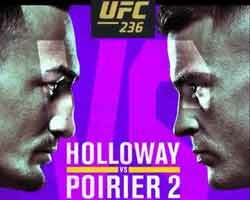 Review: 2012-08-24, fast ending between Travis Wiuff and Attila Vegh but it is not enough to get three stars. Travis Wiuff (68-14-0) entered as the No.22 light heavyweight in the world while Attila Vegh (27-4-2) entered as the No.19. 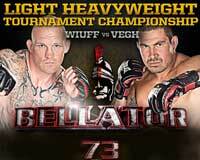 Wiuff vs Vegh is the final of the Bellator light heavyweight tournament (Bellator 73). Watch the video!